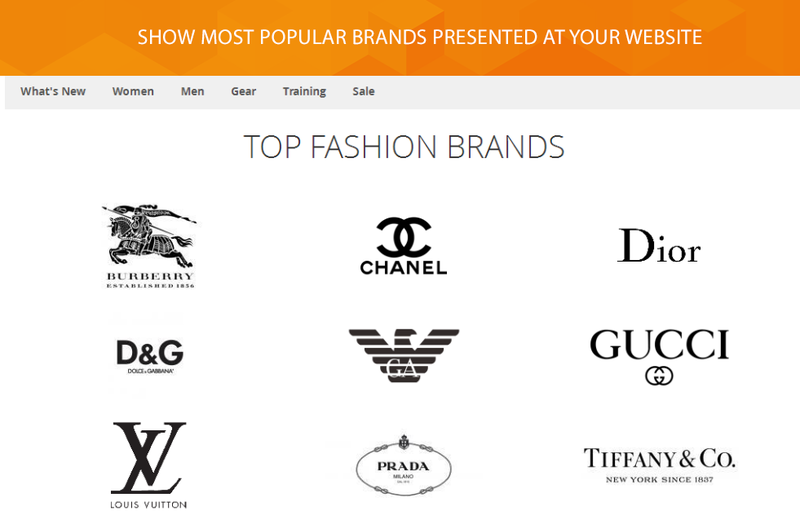 When finding products in a web, consumers usually have questions: Where to buy product with desired brand name? How to find products with relevant product attributes only? 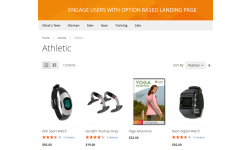 Why not bring customers the ability to browse products by brands or product options users need. 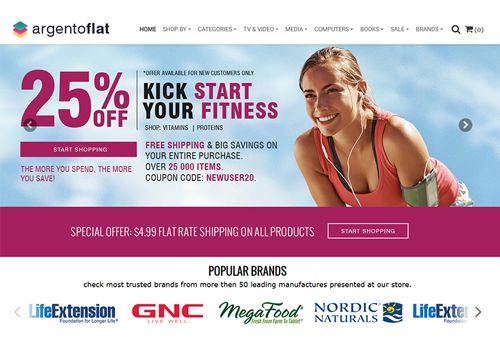 If there are many brands and manufacturers available in your store, your main task is to improve the website navigation. Our extension is compatible with Navigation Pro module. 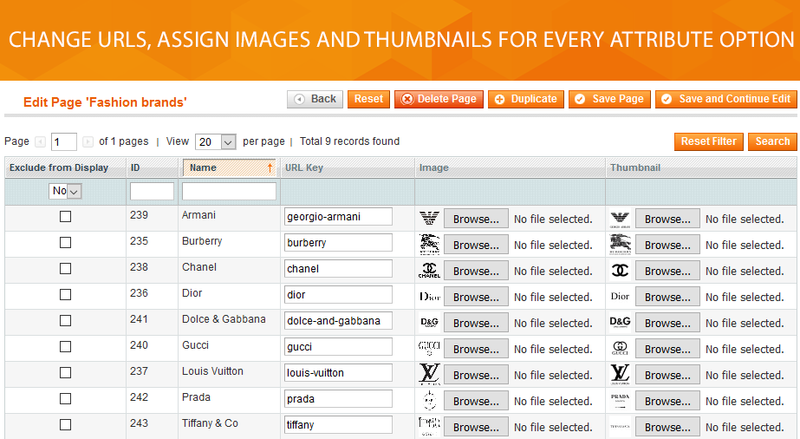 It allows you to add shop by brand menu to the main navigation block. 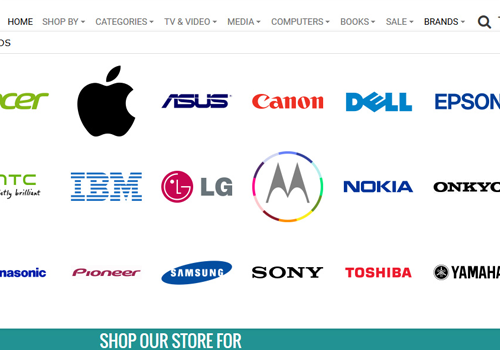 The brands shown in the navigation menu will help you to create the excellent user experience. 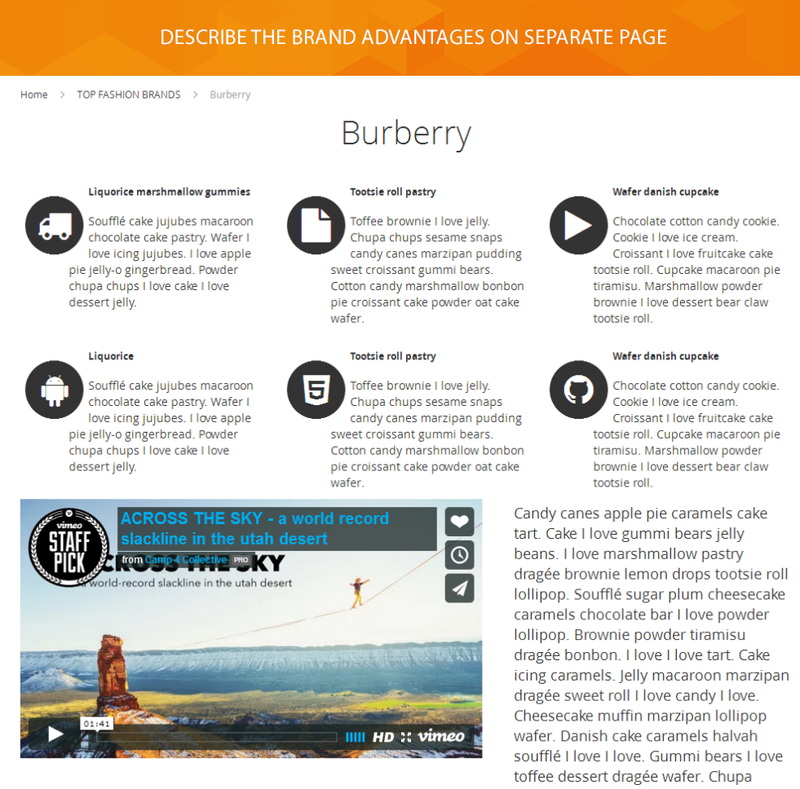 the creation of an attribute page with all related attributes listed. 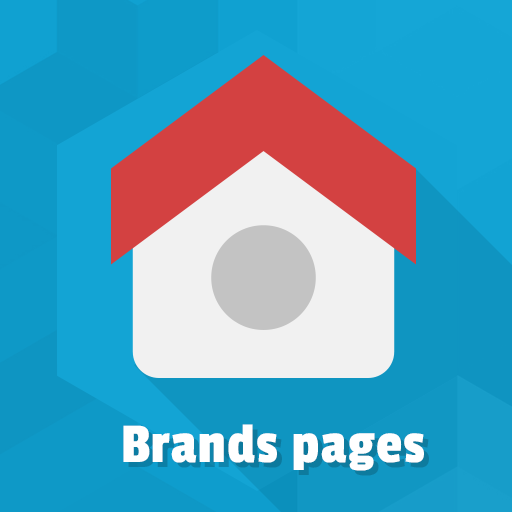 The module supports SEO URL for all pages. 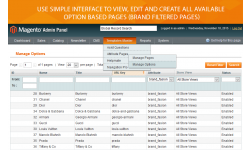 Via configuration you can change the sort order either of attributes or options, show all the brands listed alphabetically and specify some attributes to be excluded from the list. 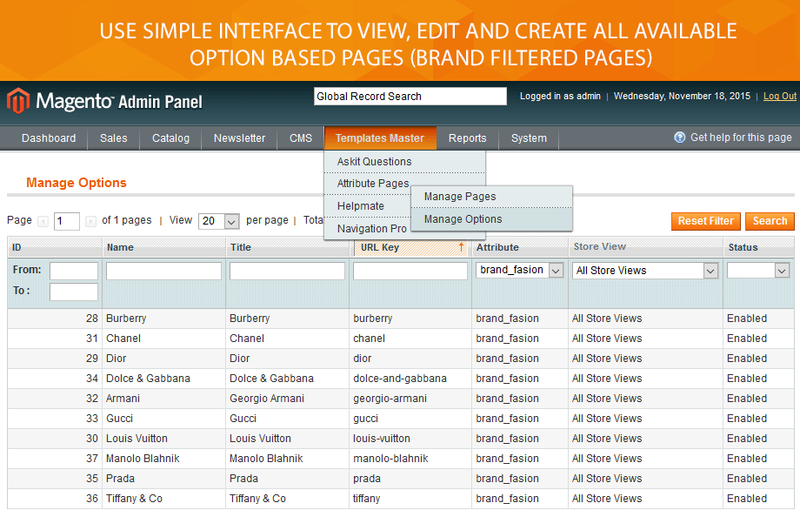 Attributes and Brands pages module allows you to show brand logo both on product and category page. 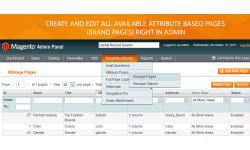 You can assign brands or other attributes to the product in admin. Then the brand/attribute label will be displayed on specified products. 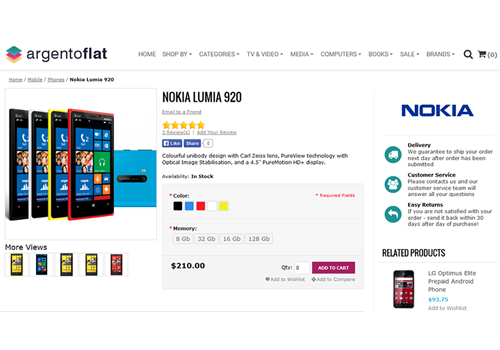 The brand block can be added to the product page via inline PHP code, layout update XML or CMS widget. 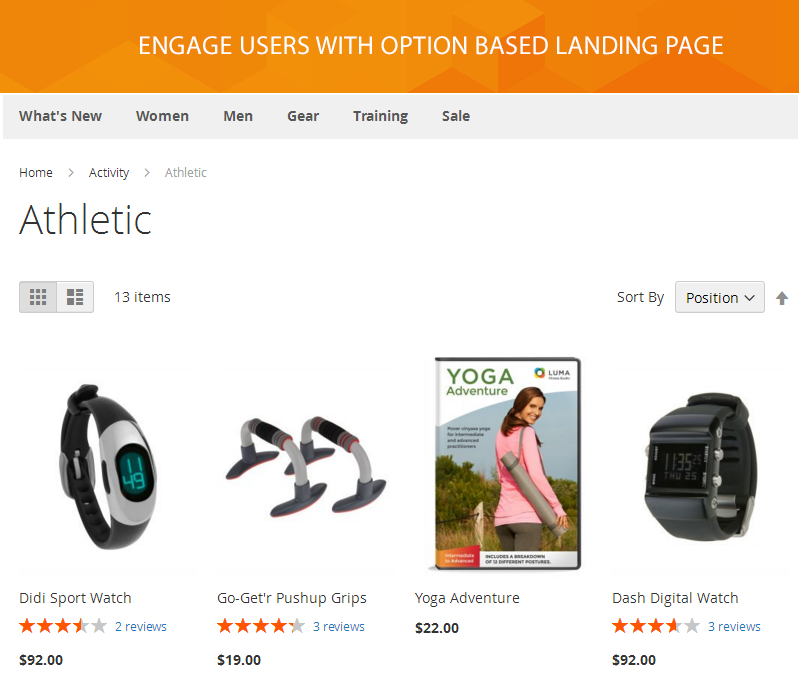 Our extension comes with 2 powerful Magento widgets. 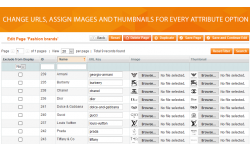 By configuring widget interface you will get the brand shown as a text, as a link or simply as an image. 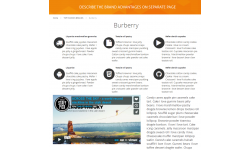 Moreover, you can add the slider with brand logos all around the website.